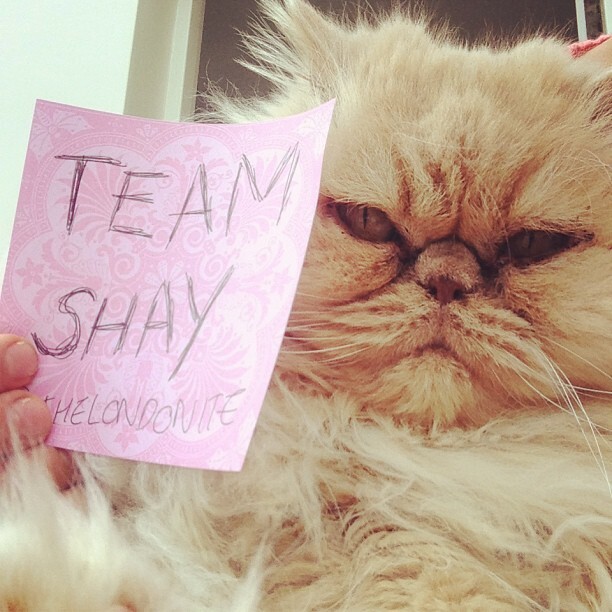 Help Shay win THE BEST JOB IN THE WORLD! What is this Chief Funster business? Tourism Australia launched the Best Jobs in the World campaign in March 2013, offering 6 lucky people the opportunity of a lifetime! One of the jobs on offer is the position of Chief Funster which involves living the life of a VIP in Sydney, NSW for 6 months, attending events and blogging, tweeting and instagramming about them. Over 600,000 people applied and Shay was fortunate enough to be 1 of 25 shortlisted into the next stage! Now, she needs to promote herself as much as she can to have a chance of making it in to the final 3 so that she can be flown over to Australia to fight for her chance to be Chief Funster! Spread the word! Shay needs as much backing and support as she can in the next two weeks.. Tell your friends and get them to like and share Shay’s facebook page & follow her on twitter & instagram! If you have friends or contacts in the media, let them know about Shay’s story and see if they can help! Share Shay on your Status! Spread the word by using something like this as your Facebook Status! Tweet your support! Send a tweet out to let Shay know you’re behind her..
Here’s some examples of what you could say..
Share Shay’s facebook page! 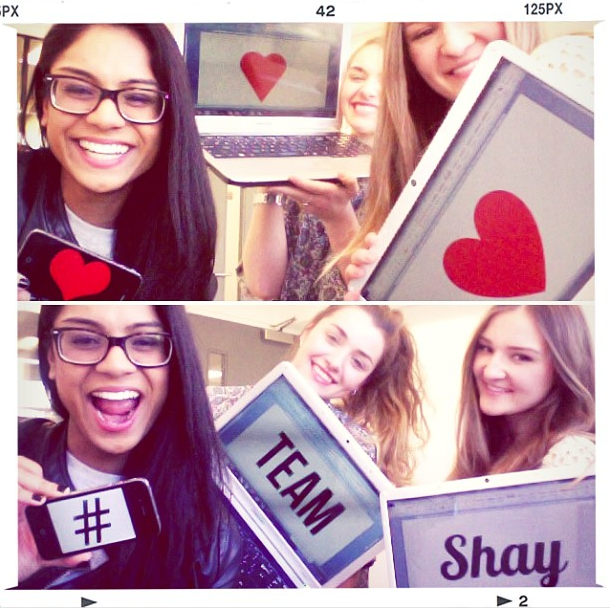 Stay updated with Shay’s progress in the competion via The Londonite’s page! 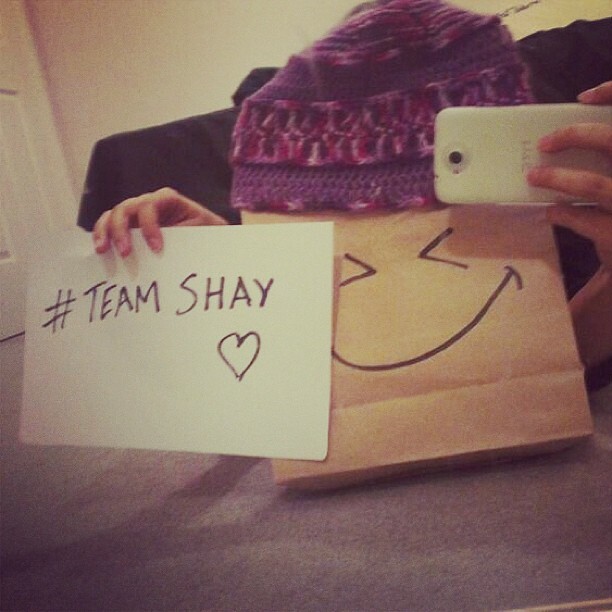 Send in a #TeamShay Photo or Video! 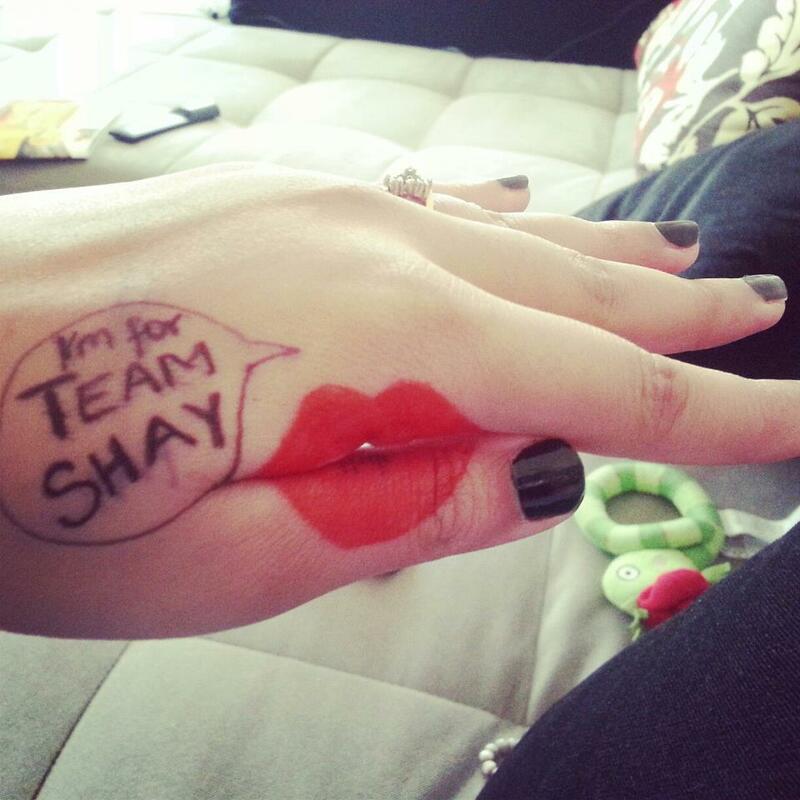 Send in a photo with #TeamShay written on your hand, a piece of paper or anyway you can think of! Get creative! This is a life changing opportunity for Shay and she values every bit of support from every single person, be it friends, family or absolute strangers! Adobe Illustrator can be a little trciky to get your head around, particularly after getting used to the workflow of applications such as 3d application like Photoshop. It is the most powerful vector software on the planet, and whether you are using it alone, or in combination of any 3d software. Hello, I log oon to your blog on a retular basis. I find this article rlaley informative since I have cousins who are about to graduate high school next year. Searching for a good can become rlaley confusing so I’ll advice them to read this article to help them make the right choice.